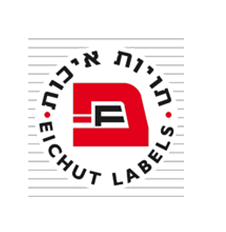 Taviot Eichut is a custom manufacturer and designer of specialized labels. We design and produce labels for any need, such as foods, cosmetics, toys and many more. We believe first impression matters and product packaging is crucial to products success. Our services range from conceiving logo and design, graphics and printing. the line machines and our staff is highly experienced. the best product look for our customers' success. 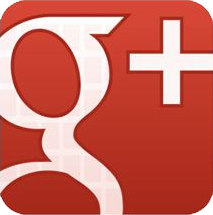 Taviot Eichut was established in 1980 and have won many awards along the years.